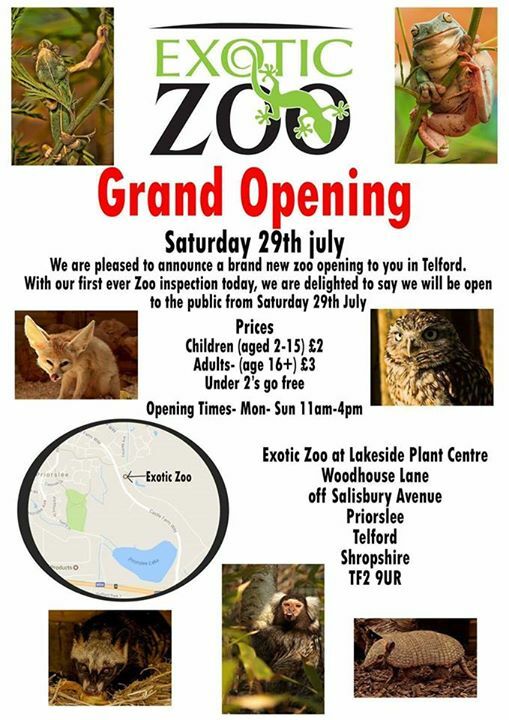 Award winning zoo opens at new location on 29th July. 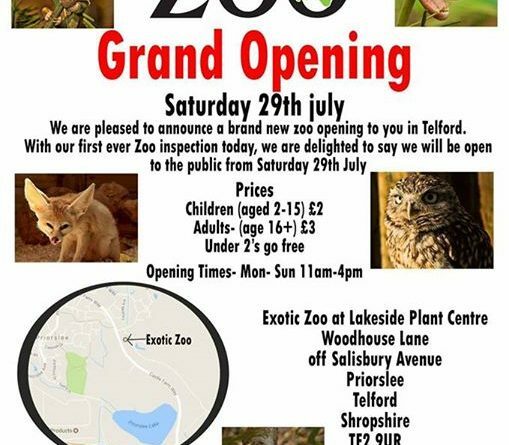 At just £3 and £2 for kids it’s a low cost trip out to see some popular creatures, looked after by Scott & his team who is the resident Blue Peter animal handler. I hope he/she’s nicer than the inspector in We Built a Zoo!